La noire de . . 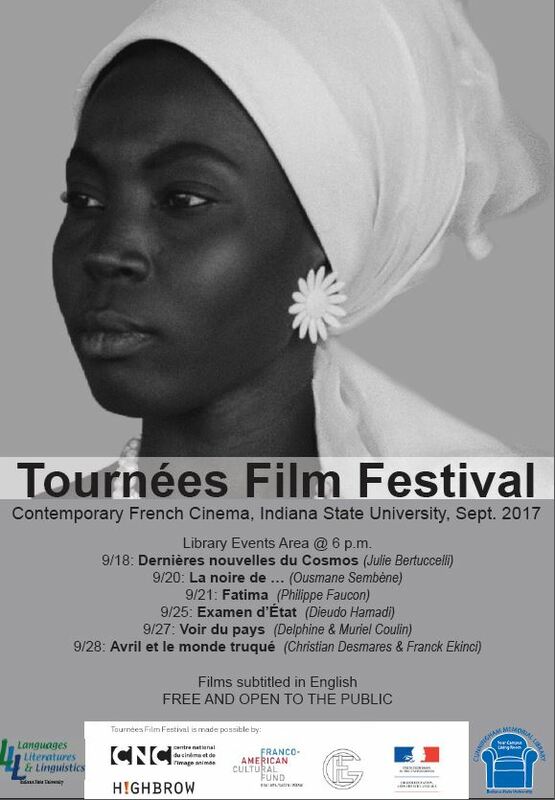 ., by the Senegalese filmmaker Ousmane Sembene, is the first feature-length film to come out of sub-Saharan Africa. Technically flawed, it is nevertheless a cultural and cinematographic achievement, and it marks an important date in the history of African cinema. Based on a short story of the same title, written by Sembene and published in Voltaïque (1961),La noire de . . .tells the story of a young African woman who goes to France to work for the French couple who have employed her in Dakar. Filled with joy at the prospect of the trip, she soon becomes disillusioned, and finally, feeling imprisoned and isolated from the support of her own community, kills herself.